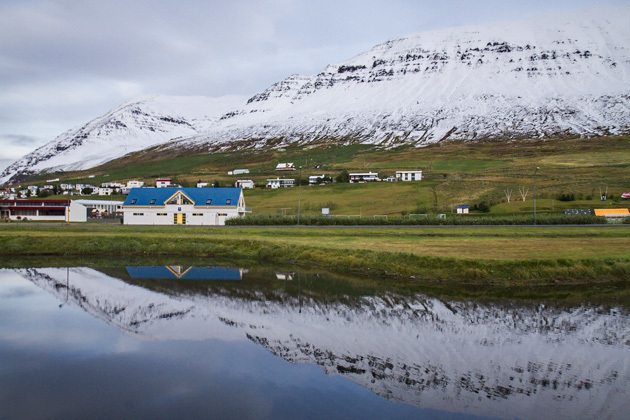 It was a beautiful morning when we arrived at the Reyjavík city airport for our third flight into the skies above Iceland. 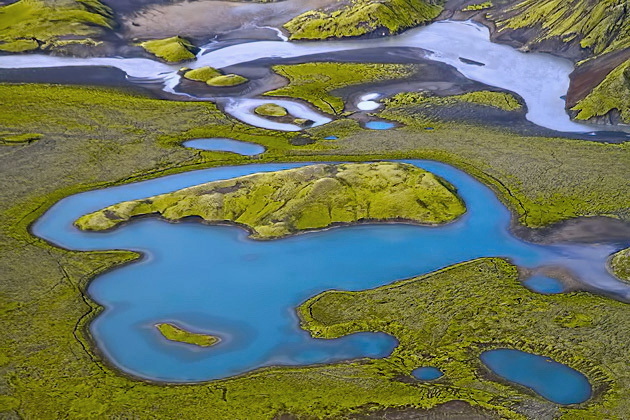 Our trips over the Golden Circle and the Westfjords had been outstanding, and today we’d be soaring over Iceland’s four biggest glaciers, the Þórsmörk Valley and the Westman Islands. 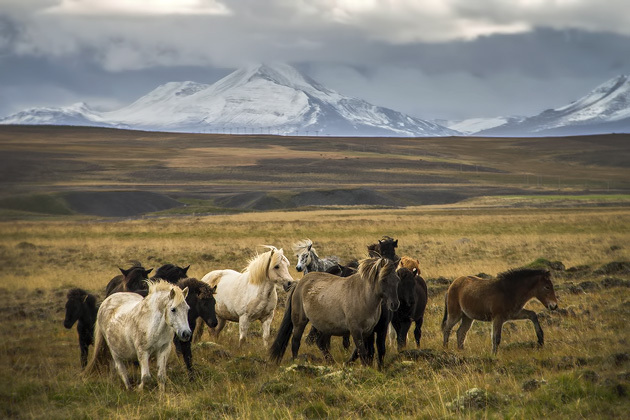 Most of Iceland’s horses spend their time free in the highlands, instead of on farms. Like sheep, they roam at their whim, with neither supervision nor control, able to graze wherever they choose. But once a year, toward the end of summer, they’re brought down from the mountains. After hiking through a field of lava, donning a helmet and harness, and climbing to the top of a perfectly conical volcanic crater, we gathered our courage and stepped onto a cable lift… the kind normally used to wash the windows of skyscrapers. 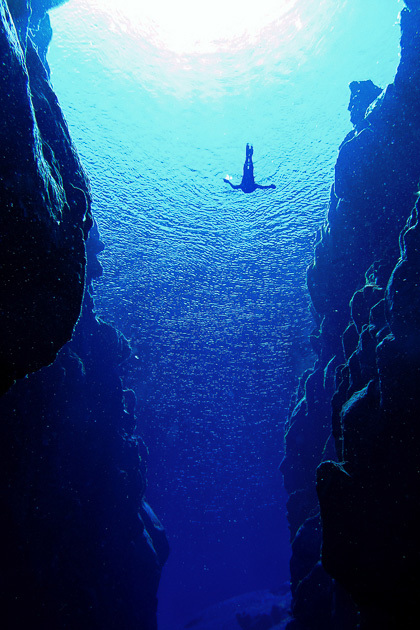 Then we were lowered four hundred feet underground into the magma chamber of a long dormant volcano. 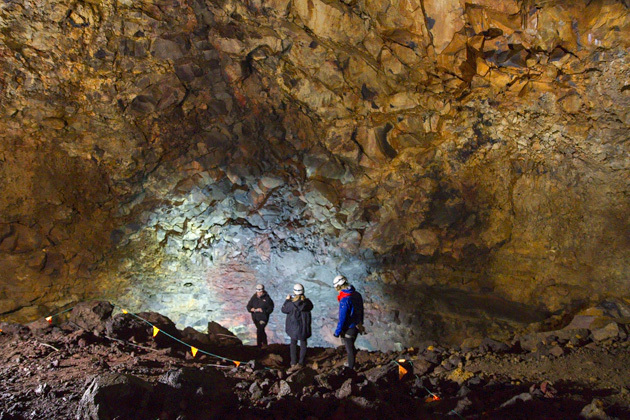 A little scary, but visiting Þrihnúkagígur was a once-in-a-lifetime opportunity we couldn’t resist.